Next week is the premier of the last Hobbit movie. 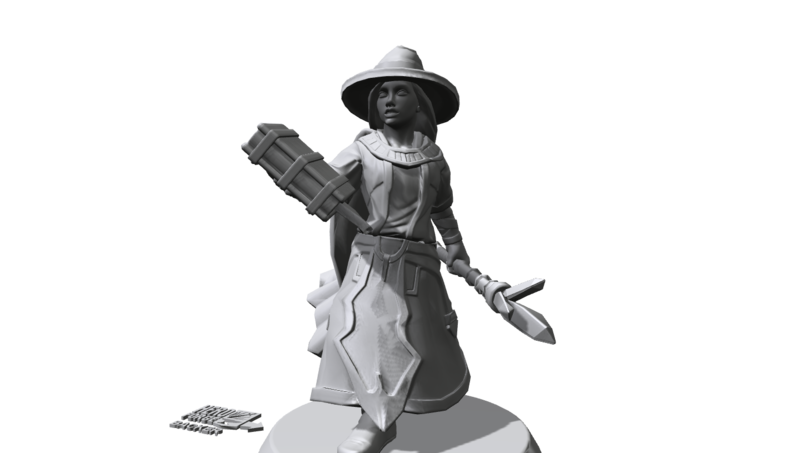 When the first movie premiered I posted the Dwarven Witch, the Xothia. 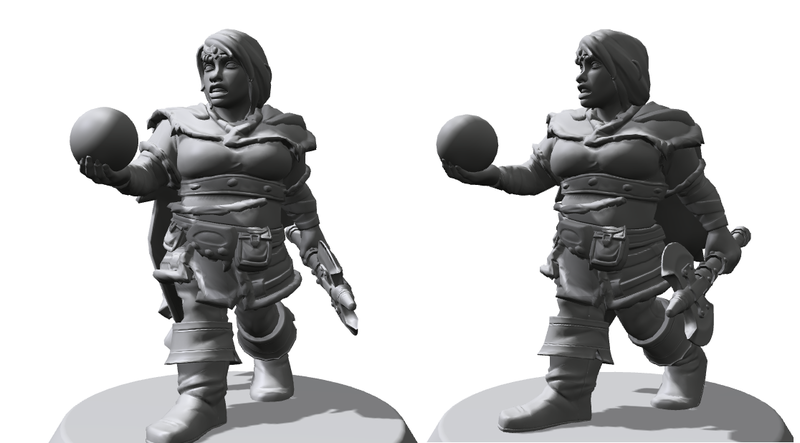 Well thanks to the magic that is Hero Forge I can now see Roryn come to life...er sorta. She is complete with seer stone and laybrs. I also did some of my iconic witch Larina. 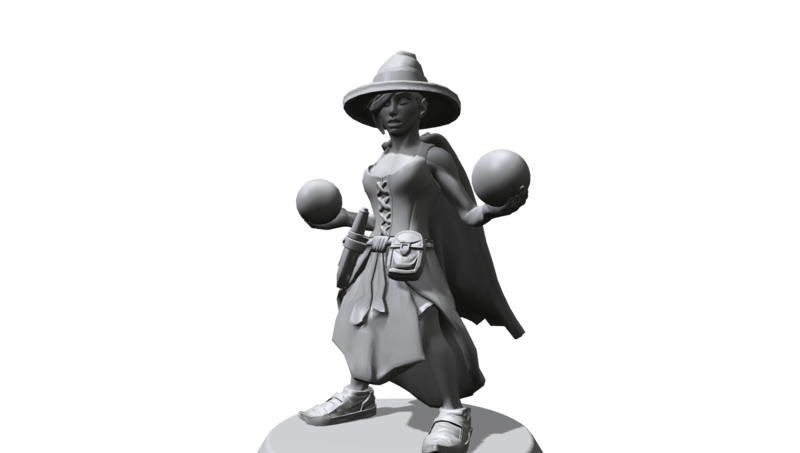 I opted for the hat over her normal hood because, well I love pointy hats. 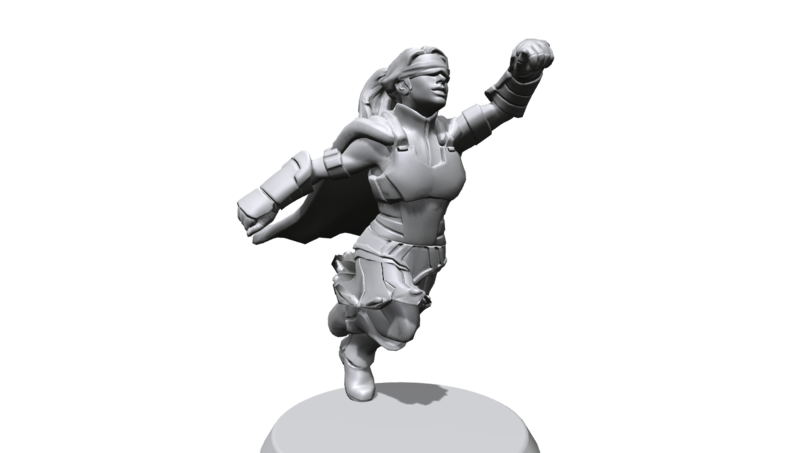 I might try one with her with a hood. I am having way too much with this! The best thing is making characters I might never have been able to get before. It's not a perfect representation, but it is really, really close and I really like it. I kind of dig the armor look vs. the tunic. The pose and blindfold make it perfect. I will post some pictures when my backer figure comes in.